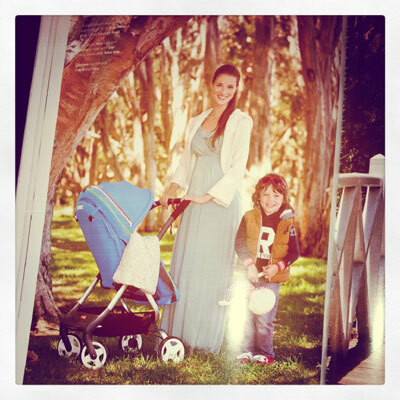 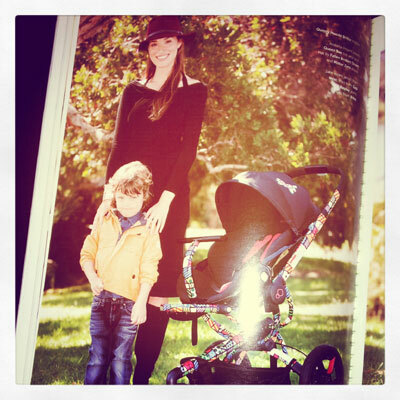 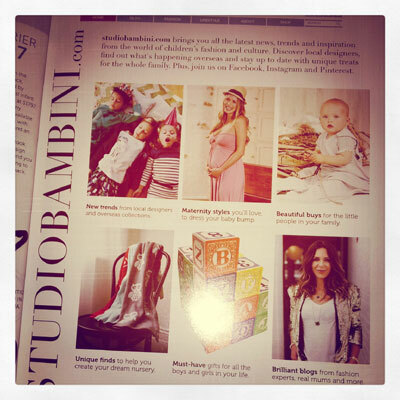 The stunning Winter 14 Issue of Studio Bambini is out and highlights beautiful maternity wear from Queen Bee. 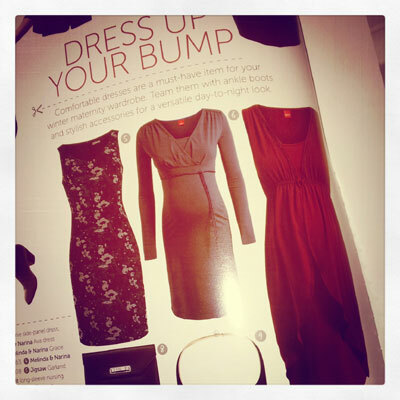 The Esprit evening dresses were picked by the fashion editor for the 'dress your bump' feature and the popular Christa Nursing Dress in a special 'mum' feature. 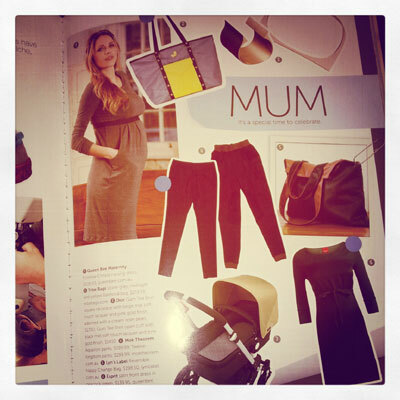 The Floressa Nursing Collection was highlighted throughout featuring stylish yet functional pieces for modern mums. 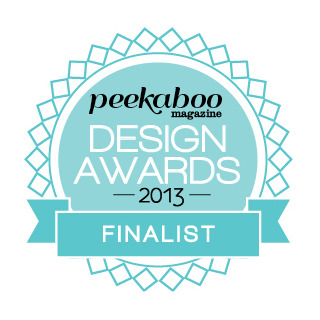 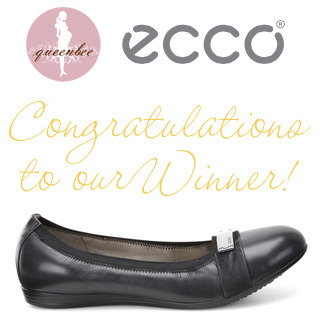 We're thrilled to be a finalist in the 2013 Peekaboo Design Awards!! 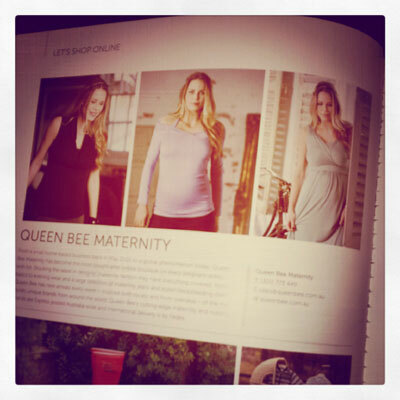 Celebrating the finest Australian and international brands in kids fashion and design; family travel and shopping; interiors, toys and more, the Peekaboo Design Awards are set to become Australia’s most comprehensive and preeminent peer-reviewed awards program in the juvenile products industry.